When I hired Ready?Aim.Succeed!, I had a very basic idea of the message I wanted to portray to the world on my website with no knowledge on how to make it happen. 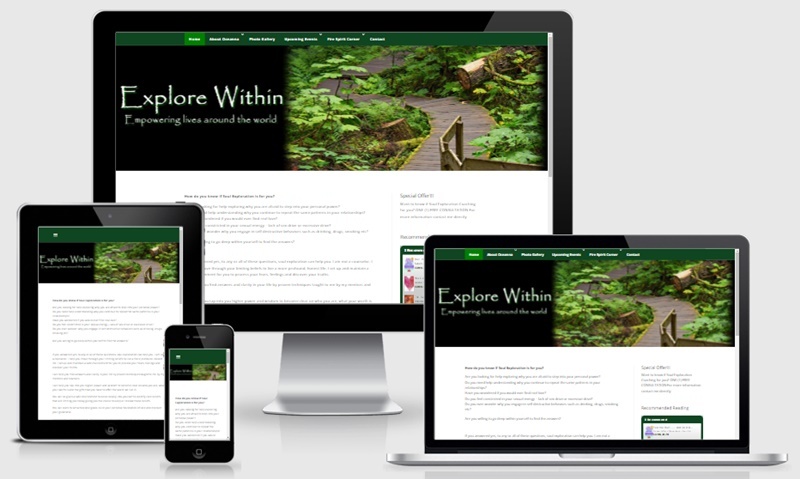 I wanted a site that was user friendly, professional and delivers the message I want. Michele listened to what I wanted and made it happen. She added small details and consistency to the overall site making it more professional. Michele made my site user friendly and interactive; clients no longer need to leave my site to contact me or comment on a blog, they can do it right on my website. Michele listened to my wish list and made it happen. The best part was that Michele gave me clear instructions in writing on how to add to and maintain my site which were easy for me (someone with little computer know-how) to read, understand, and follow. My website is more then I thought possible and I would not have been able to get it to this point without Michele at Ready?Aim.Succeed!